SigNature®T. Know Where Your Clothes Come From. Farm to Shirt possibilities with SigNatureT! 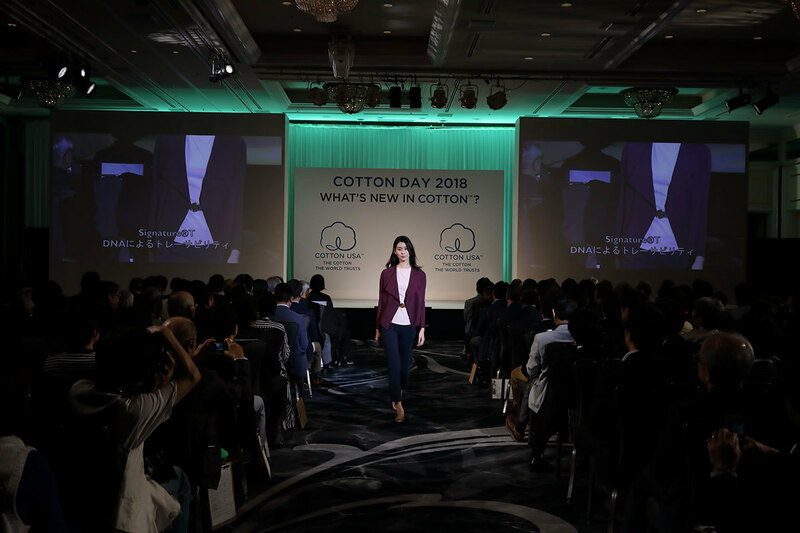 COTTON USA™ has partnered with ADNAS and their SignatureT technology to create cotton-rich apparel that can be traced back to the farm where the cotton was grown. Applied DNA's SigNature®T molecular tag is a permanent and secure application that is applied to cotton fiber at the gin. This custom molecular tag enables forensic, fiber-level tracking throughout the supply chain and distribution process. 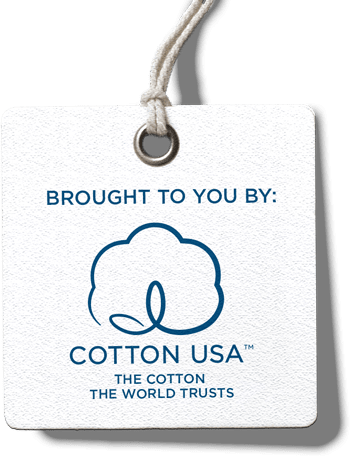 Cotton-rich products utilizing the SignatureT molecular tag can be traced all the way back to the farm where the cotton was grown. Each SigNatureT molecular tag is designed to work with your specific yearn, fabric, or finished product. The ADNAS team works directly with you to develop a customized traceability tag that compliments your product and meets your specific needs. In addition, the SigNatureT tag has proven to be highly resistant to varying temperatures, UV radiation, abrasion and other environment conditions, making it accessible to a wide variety of applications. Utilizing the SigNature T system, brand and retails can now provide their customer with proven tradeable products. Your customers will feel more confident in their purchase decisions, knowing where their clothes come from. SigNature®T is a registered trademark of Applied DNA Sciences, a biotechnology company specializing in molecular-based security and authentication solutions. 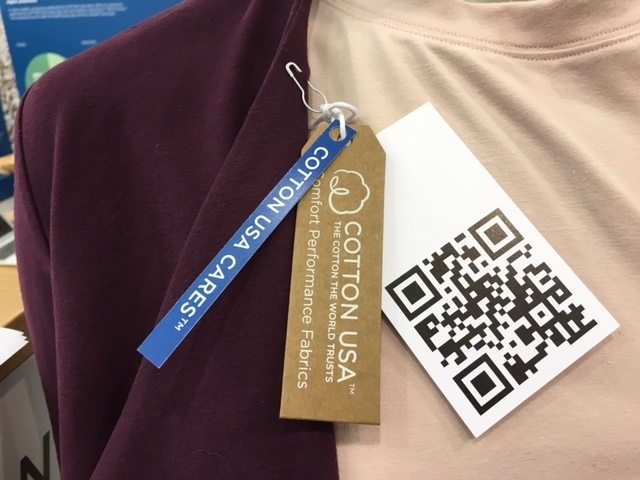 The SigNature®T technology provides textile traceability at any point in the supply chain by placing a molecular tag to American grown cotton at the gin.